LT Shop is Responsive Shopping Joomla template. This template is built for shopping websites that you can use for your own online store. It builds for Shopping Joomla template area with 100% responsive layout (support for mobile devices). 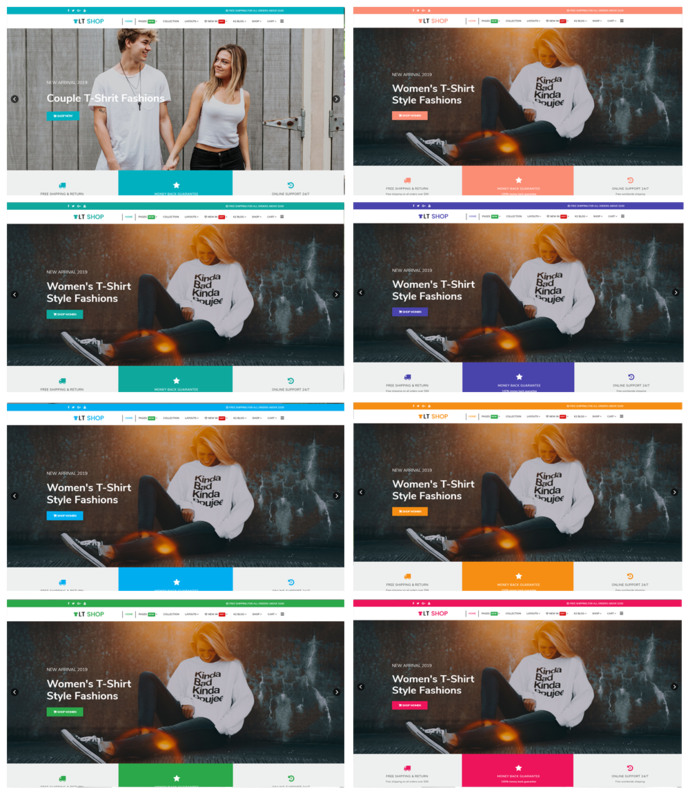 LT Shop supports 4 color styles and working with strong framework, powerful shortcode, unlimited module positions and easy to drag-drop layout content. Moreover, it comes with flexible homepage which includes boxed and full width layout.